The original site for the Hayling Island terminus, according to the 1860 Act of Parliament, was to be at the Kench where a merchant port was to be constructed. The railway was to be carried on an embankment off shore, along the west coast of the island. Its primary role was intended to move goods to/from the new port onto the railway network avoiding the need for merchant vessels to navigate through the English Channel to the Port of London. Construction was slow to start but by 1865 the bridge was built difficulty was encountered with the embankment across Langstone Harbour which was being washed away on the tides. An attempt to increase further investment monies the proposed Hayling Island terminus was relocated to Seaview Crescent via a spur line from the proposed port at the Kench. Continued difficulties with funding and the construction of the embankment very nearly led to the abandonment of the Hayling Island section of the branch line with a railway viaduct leading nowhere. Francis Fuller visited Hayling Island on holiday and recognised its potential as a resort. He purchased building land and to add to the attractions on the island, had plans to construct a horse race track on South Hayling (on the seaward side of Norfolk Crescent and the Royal Hotel). Recognising that good transport links were required, he involved himself with the troubled railway and became a Chairman of the Hayling Railway Company in 1866. At his expense, he surveyed potential routes along the Hayling Island coastline, purchased the land and instructed Frederick Furniss (the Contractor) to build the line from the bridge to land in West Town on which South Hayling Station (later named Hayling Island) was constructed, at risk, without an Act of Parliament having been passed authorising the change of route. The first train carrying passengers traversed the line on 28th June 1867. This was a private train, run to convey the Contractor, Francis Fuller and friends. Public usage had to wait until authorised by the Railway Inspector from the Board of Trade. The Board of Trade inspection took place 4th July 1867. The inspector found it puzzling that the line was being offered for inspection when the first section (Havant to Langstone Quay) was already authorised for operation and the southern section was still before Parliament as a bill seeking deviation from the original route. The line failed inspection for a number of reasons, mainly due to the effects the rapid build but was allowed to convey passengers, with restrictions, from 17 July 1867 . The Act of Parliament was approved 12 August and the second Board of Trade inspection took place 15 August which fully passed the branch line for operation. 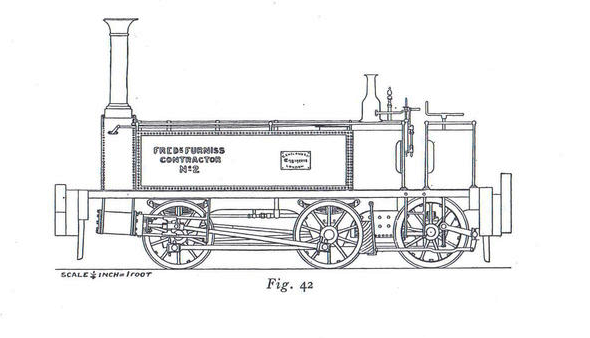 From the opening on 17 July 1867 to 1 January 1872, the branch line was operated by the Contractor’s locomotives and redundant stock acquired from other railways. On 3rd August 1867 an article was published in The Railway News as part of a series called Railway Rambles. The author urged train buffs to “take a dog-day flight to a terra incognita called The Isle of Hayling”. An interesting account of a journey from London Victoria to Hayling Island just after the branch line was fully open. Negotiations with the London Brighton & South Coast Railway (LBSCR) resulted in an arrangement whereby the LBSCR operated the branch on behalf of the Hayling Railway Company, providing the staff and stock to do so. 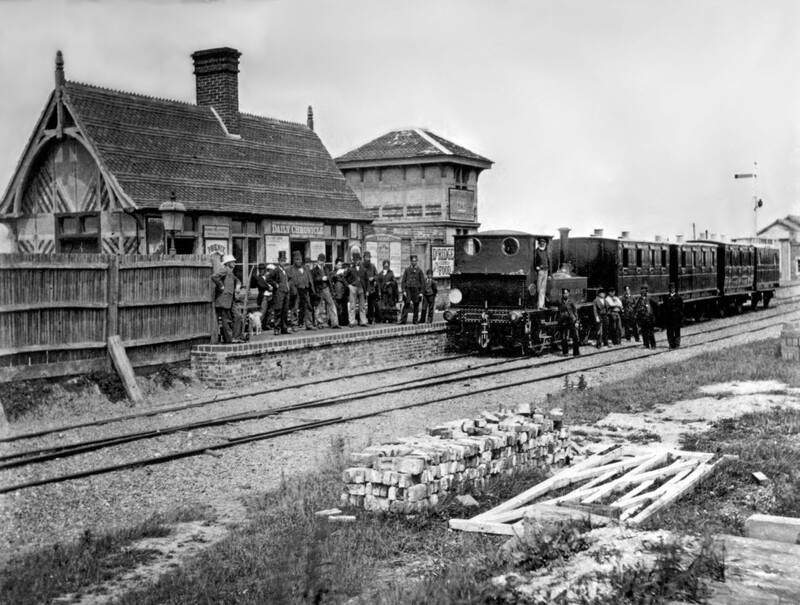 Ownership of the branch line remained with the Hayling Railway Company with a lease being granted to the LBSCR.